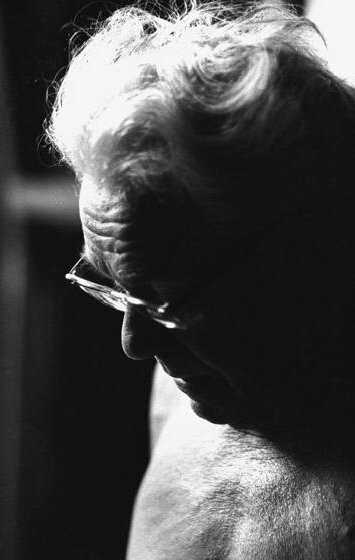 Pilates teachers often talk about how many degrees of separation they are from Joseph Pilates. I was fortunate enough to do my Pilates teacher training on a course led by three women who were taught by Alan Herdman. 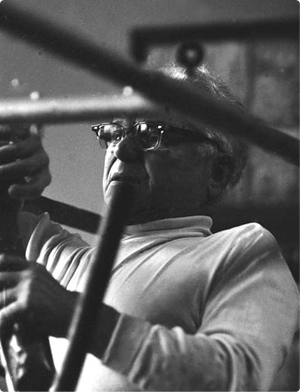 Herdman was trained by Joseph Pilates in the US. 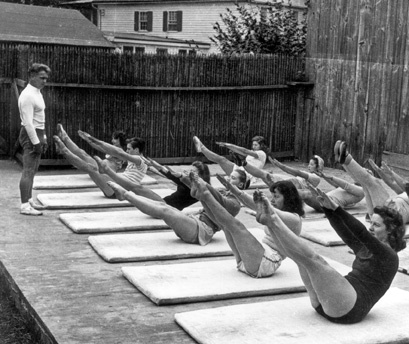 He then, luckily for us, brought the Pilates Method to the UK. 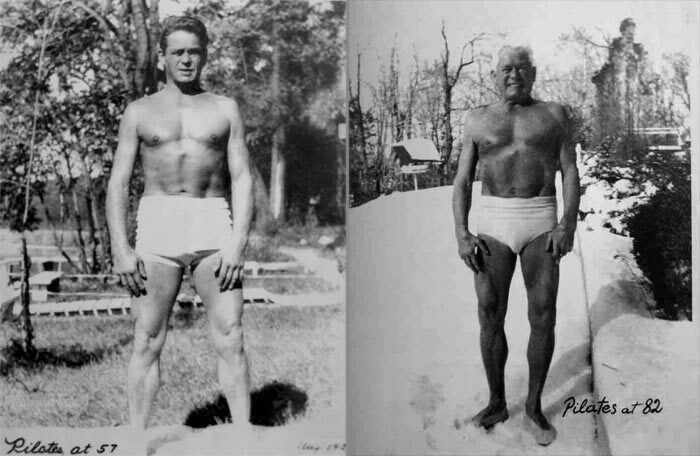 With just two degrees of separation from the founding father, it’s perhaps no surprise that I teach the Pilates Method as Joseph Pilates intended. Beware of cheap imitations! Trust me, they’re everywhere. 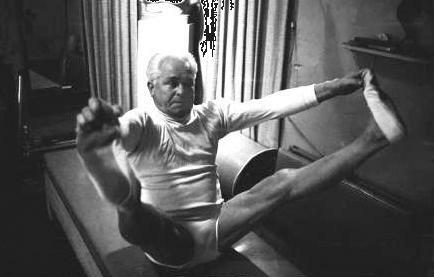 Joseph Pilates with a client over a barrel. Pilates performing an Open Leg Rocker Balance…not unlike like this bear in fact. 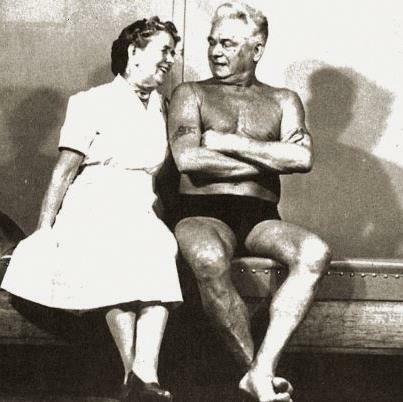 Joseph Pilates and his partner, Clara. 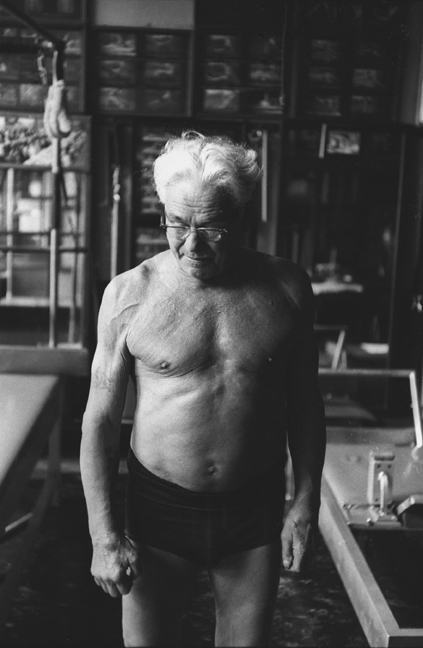 Joseph Pilates, we salute you! Pilates at 57 and 82 – spot the difference. Pilates grappling with a recent purchase from IKEA…not really. 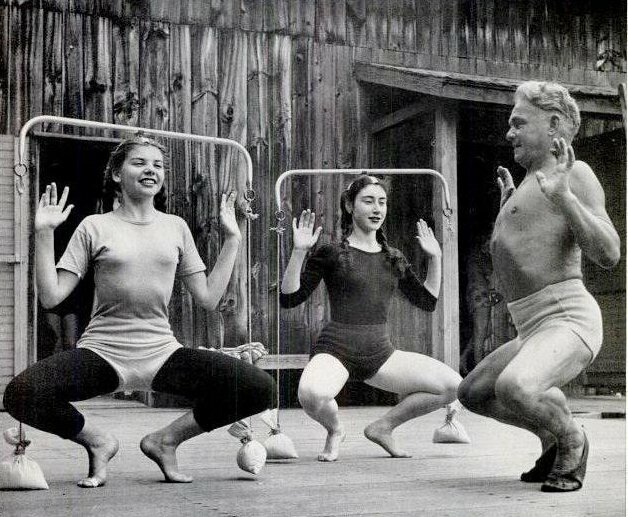 Joesph Pilates – he really was 50 years ahead of his time. 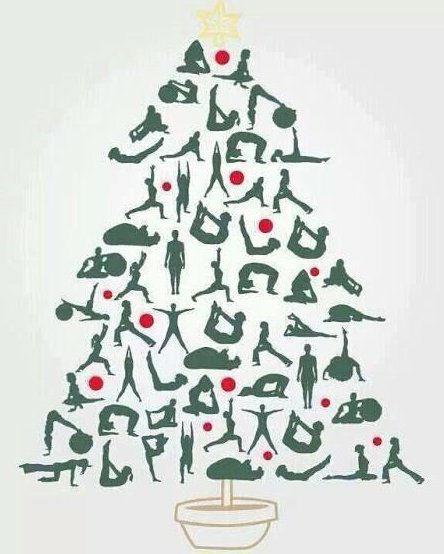 A very happy festive season to you and yours from Embody Pilates. If you’d like a break from feasting with family and friends, there are lots of Pilates classes taking place at the studio over the holidays. Here is the full timetable for the next two weeks in case you fancy popping along. As always, the classes are open to all ages, abilities and fitness levels so if you have friends or family staying over the holiday period, why not bring them along. No booking is required. 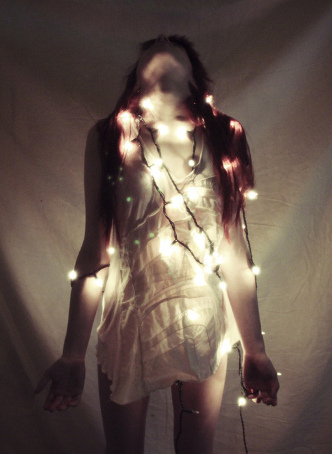 Pilates, the perfect antidote to the festive excesses. Thank you for supporting Embody Pilates with your custom over the course of our first year in business. The usual timetable kicks in from Monday 5th January. 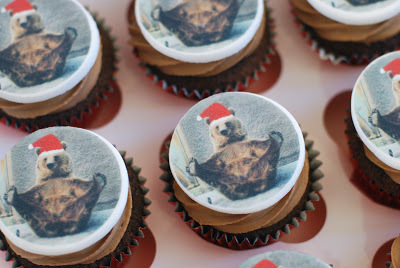 Happy holidays and hope to see you in class soon. If you’ve been diagnosed with osteoarthritis, there’s a strong chance that you were advised to rest, limit your activities and use anti-inflammatory drugs to treat the symptoms of pain and inflammation. However, in 25 years of treating people with osteoarthritis, we have learned that there are some major flaws in this advice. While you may find that resting your arthritic joint relieves the pain, too much rest actually causes the joint to become stiffer and lose its range of motion. When range of motion is lost, the joint will bear the load on a smaller surface area and so will wear out even faster, in the same way that when a car is out of alignment, the tires wear out faster. Rest also de-conditions the muscles. 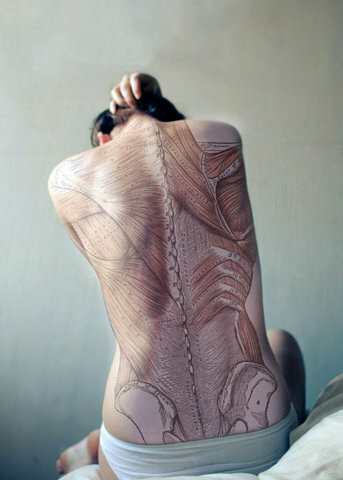 Muscles absorb force around the joints and so when they are weak, the joint surfaces take up more of the load. Exercises that strengthen the muscles around your joints can protect the joint and reduce stress. Exercising can keep you at a healthy weight, putting less impact on your joints. Just as importantly, exercise can help maintain your good spirits. Time away from sports can increase depression and since depression plays a huge role in how people feel about their limitations, it can compound the disease. Exercise stimulates the natural endorphins, adrenaline, testosterone and pheromones that promote healing and wellbeing. 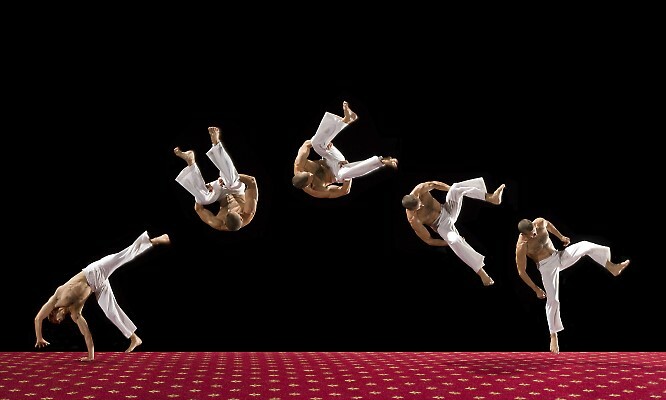 Recommended forms of exercise are swimming, cycling, Pilates, yoga or going to the gym. However, while exercising won’t wear out your joint, there may be a chance that a joint misalignment or other factors have contributed to your arthritis and so it is best to get the advice of a physical therapist or qualified trainer to see which exercises would be best for you. Anti-inflammatory drugs (AIDs) work to reduce swelling and pain. They range from over-the-counter drugs like Advil to stronger prescription brands. They are a godsend to many people suffering with arthritic symptoms. Yet the downsides must be managed as well. AIDs decrease collagen formation, leading to poor healing of soft tissue injuries and they inhibit bone formation leading to stress fractures. 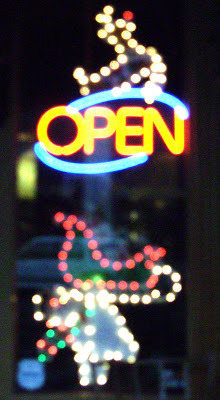 Further, according to the American Gastroenterological Association, the serious side effects of AIDs, such as stomach bleeding, result in more than 100,000 hospitalizations and 16,500 deaths each year in the U.S.
Additionally, AIDs can often exacerbate the problem of arthritis by masking injuries that are sometimes fixable. A torn meniscus, for example, can lead to osteoarthritis, yet if it were treated, repaired or replaced it would diminish the arthritic damage that it produces in the joint. Where possible, it’s best to address the cause of the arthritis by repairing the problem rather than taking painkillers to cover up the pain. Some patients are able to improve their symptoms and cut down on their painkillers by taking supplements such as glucosamine and hyaluronic acid. These treatments can help a subset, but not all of patients with arthritis. Unfortunately it’s hard to tell in advance who will benefit, yet trial and error with these treatments has no known downside. It has been seen that about 30 percent of patients respond very well to either glucosamine and or hyaluronic acid injections, or get up to a year of relief from a single injection. Thirty percent of patient get a mixed response and 30 percent seem to gain no benefit. In summary, sufferers of osteoarthritis are advised to keep active, build their strength and try not to rely too heavily on anti-inflammatory drugs. Ask your doctor about the root cause of your osteoarthritis and investigate the treatment options. Arthritis is often treatable, maybe curable, and at the very least, should be more manageable for everyone.